The first Lego Movie videogame was more a “by the numbers” approach, not to say it was a bad game, but it could have been better. It seems that the team have listened to the feedback and have actually made some big changes to the Lego formula, which makes this sequel more than just a tie-in. The big change is that instead of simply smashing random objects and then holding down a button to build a predetermined object, you will get blueprints to build specific items and you have to place them in the world yourself, but you will need the right number of parts to build it. 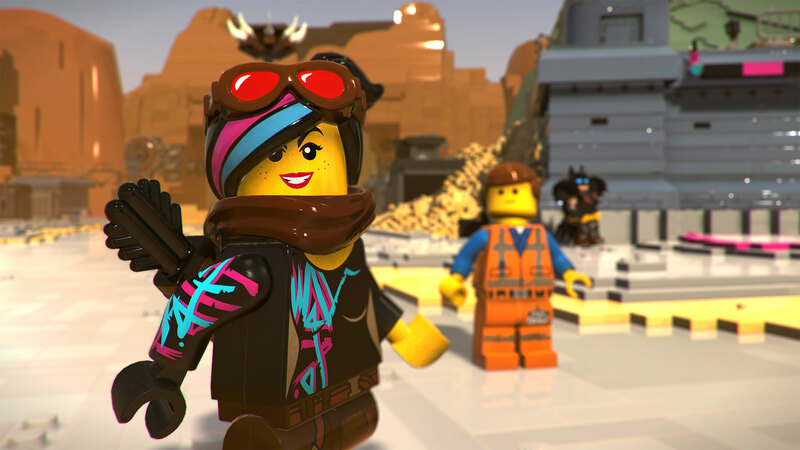 These items can vary from jumping pads to other items to continue your progress, plus the game has a sandbox style to it that is unlike most other Lego games. Combat remains more or less the same, but lets be honest when I say combat isn’t the first thing you think of in a Lego game, it’s building things and collecting studs/minikits. It has that classic Lego humour that we’re all used to and is faithful to the film, while cutting out it’s own identity…something that is quite rare these days. Visually, the game looks typical of the series and the framerate is consistent. The load times are a bit on the long side though, especially just booting up the game and not being able to skip the intro every time you launch the game is irritating after a while. All I can say is thank the heavens for Rest Mode. 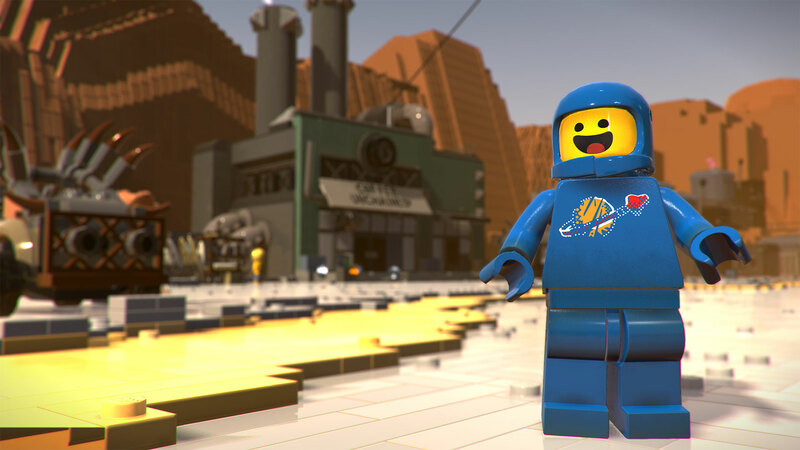 The Lego Movie 2 Videogame is more than just a movie tie-in, it shakes up the standard Lego formula for something more creative and with a nice sandbox open world. It’s the change that the series needed and hopefully they’ll make more like it.